Album Review: Linkin Park - One More Light Live - GENRE IS DEAD! Release Date: December 15th, 2017. 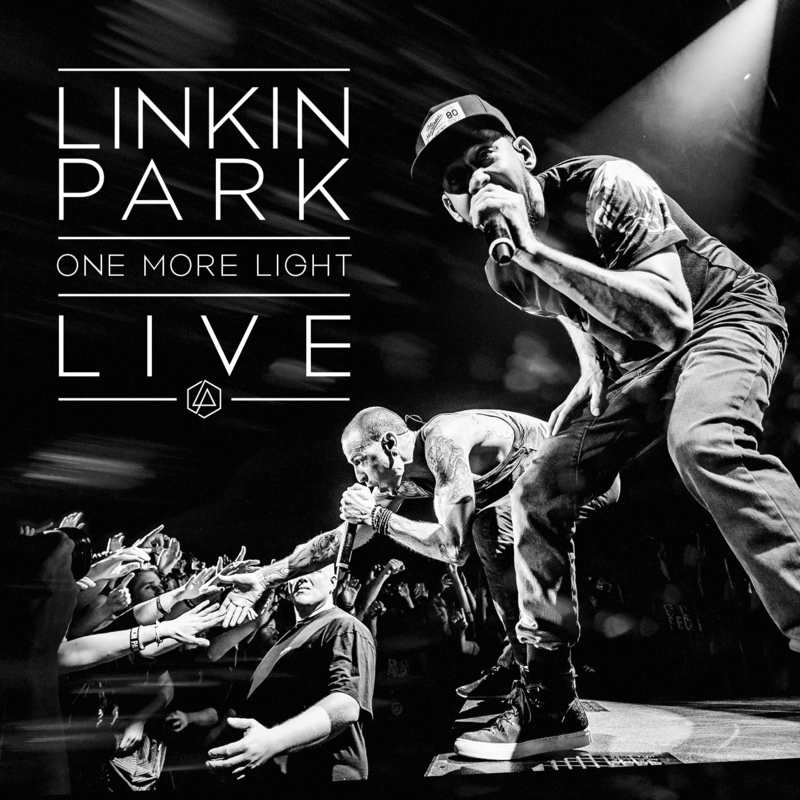 Tomorrow Linkin Park will release One More Light Live – a live album recorded during the band’s European leg of their massive “One More Light World Tour” this summer. I myself was lucky enough to attend the concert in Amsterdam on June 20th, and meet Chester Bennington one last time before his tragic death. Even though I obviously didn’t know what would happen only a month later, the fact that I had this opportunity to exchange a few words with him comforted me tremendously. 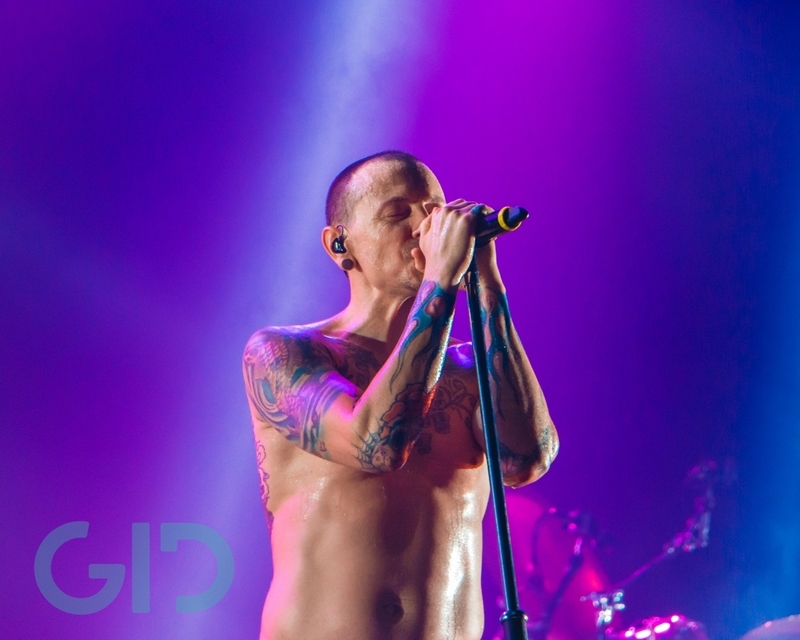 A comfort most fans sadly didn’t have – some of them had already bought tickets to Linkin Park’s US or Asian tour, not knowing that they would meet up at the venues for a memorial instead of a big rock show. With One More Light Live, the remaining members of Linkin Park are giving all those fans a chance to experience Chester’s outstanding live performance one last time. A small comfort, that’s sure, but it helps tremendously to be reminded that his voice is immortal. The tracklist of the record consists of almost all songs from Linkin Park’s most recent studio album One More Light, as well as some of Linkin Park’s biggest hits such as “BURN IT DOWN”, “In The End”, “Bleed it Out” and “What I’ve Done”. A real stunner though is the acoustic part of the record: the beautiful stripped down versions of “Crawling”, “One More Light” and “Leave Out All The Rest” will tear you up immediately unless you have a heart of stone. They also showcase Chester’s vocals perfectly. But this record is not only a tribute to Chester Bennington. It’s also a tribute to the force of nature that is Linkin Park. The band had so much fun on stage during that tour and you can hear it on One More Light Live. Throughout their career, they have developed a sort of effortless power when playing on stage which you can hear best on tracks like “Talking To Myself”, “New Divide” and “Bleed It Out”. All in all, this album is a must-have for Linkin Park fans, but it’s also a great addition to your music collection if you just love good and solid rock/pop music. While the future of Linkin Park is still unclear, One More Light Live marks the end of an era. Personally, I’m ready to embark on another adventure with the remaining members of Linkin Park.